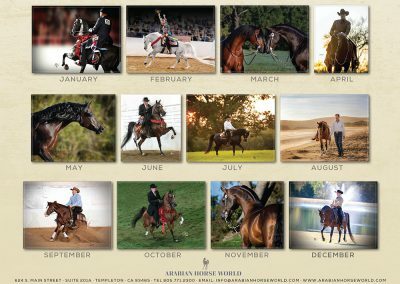 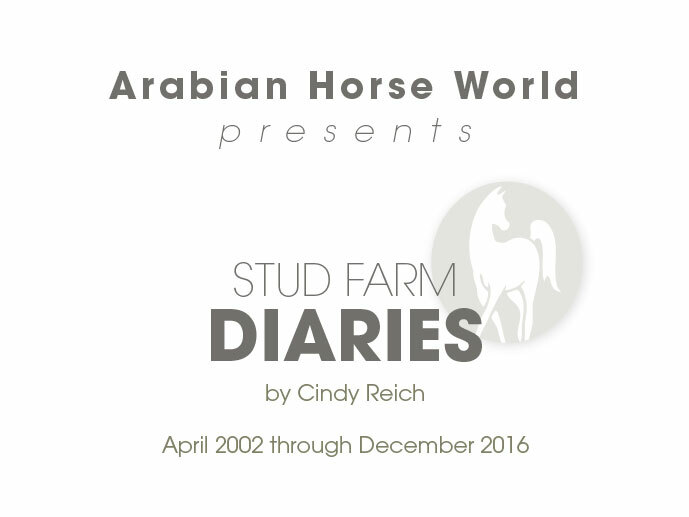 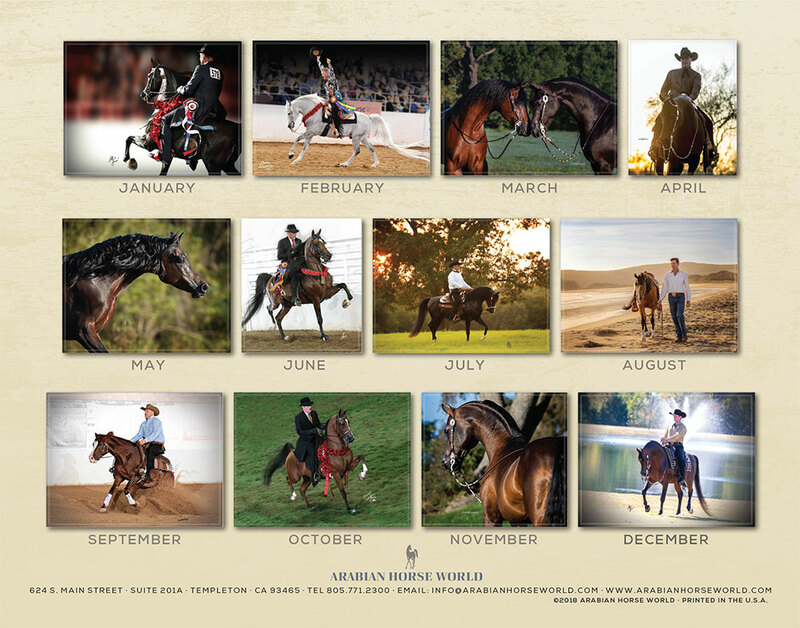 With 12 months of beautiful photos of Arabians, there’s no better (or prettier) way to keep track of a busy schedule! 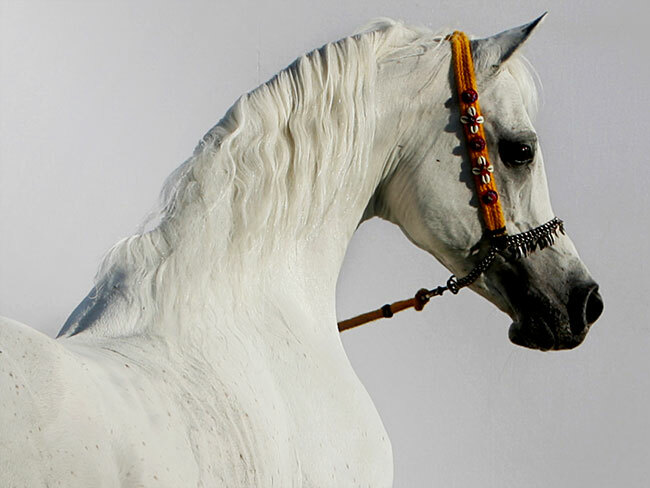 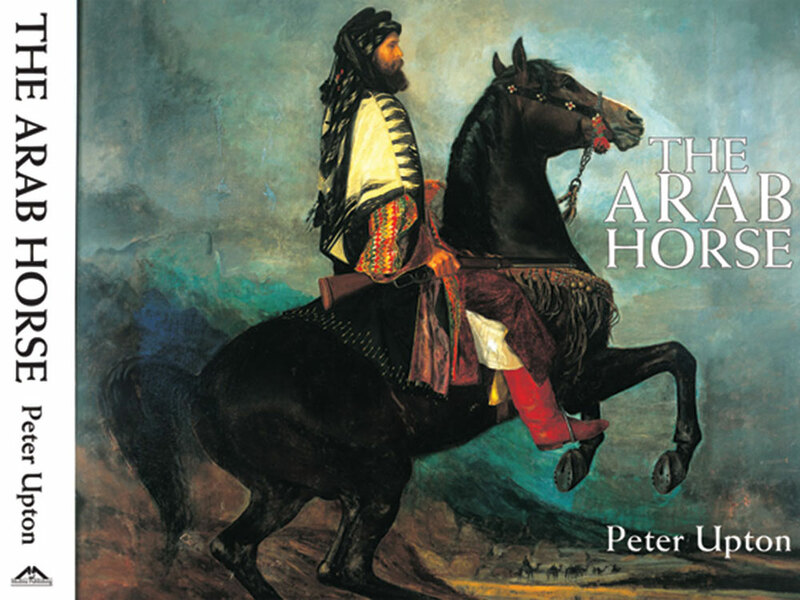 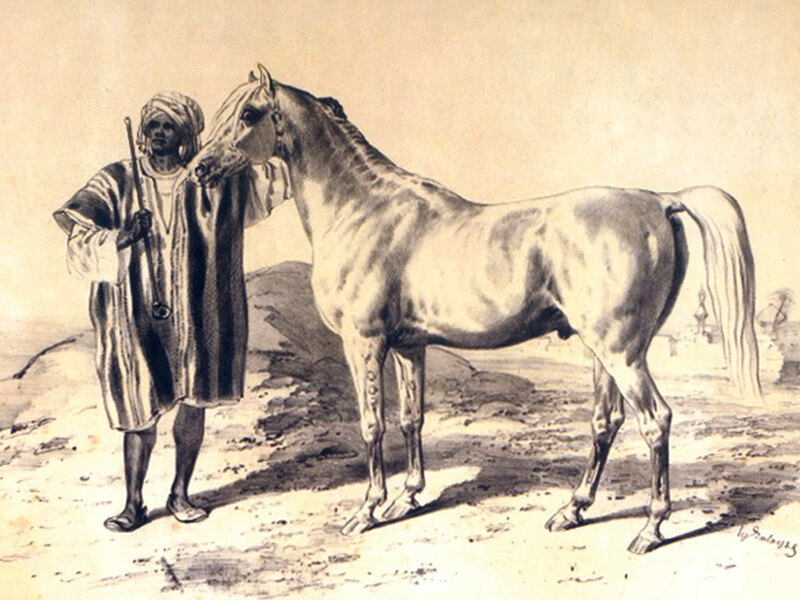 Great gifts for your Arabian-loving friends, and don’t forget one for yourself! 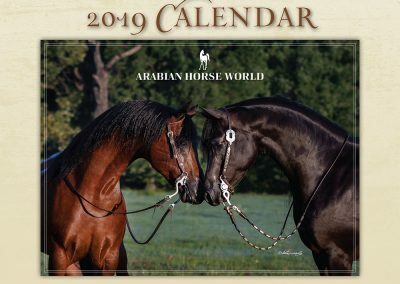 Accepting pre-orders. 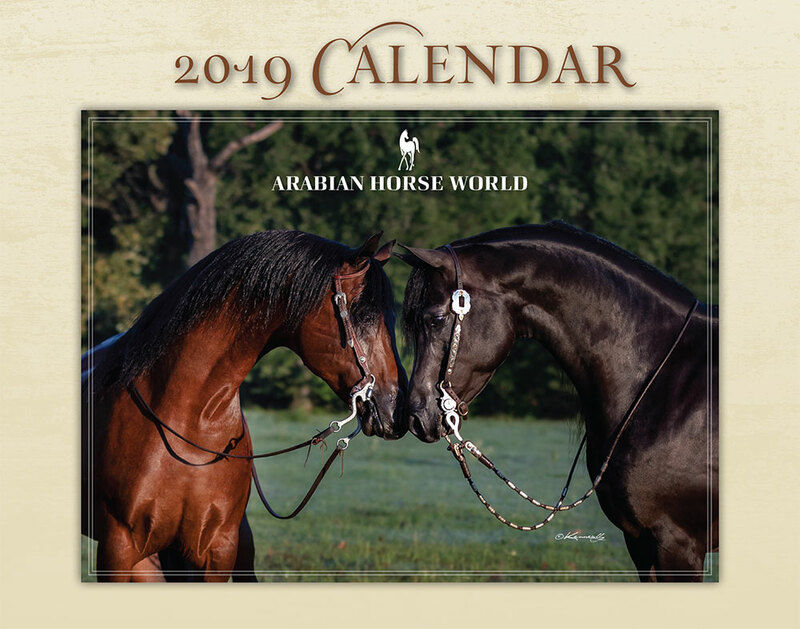 Shipping begins November 26.